MINNEAPOLIS (Dec. 17, 2018) — Josephine Lee, a professor of English and Asian American Studies at the University of Minnesota, has been awarded a 2019 National Endowment for the Humanities for “Blackface and Yellowface: American Theater and Racial Performance,” a book-in-progress that looks at racial representation in nineteenth- and twentieth-century American theater. 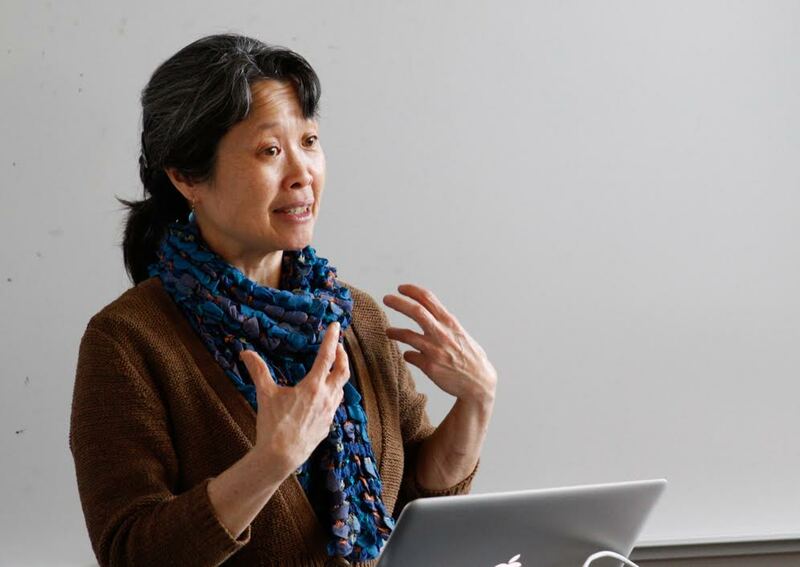 Josephine Lee is a professor of English and Asian American Studies at the University of Minnesota, Twin Cities and the general editor of The Oxford Encyclopedia of Asian American Pacific Islander Literature and Culture. Her books include The Japan of Pure Invention: Gilbert and Sullivan’s The Mikado (2010) and Performing Asian America: Race and Ethnicity on the Contemporary Stage (1997).